Great actors are one in a million. They choose their films with diligence, throw themselves into the role they are playing, and deliver breathtaking performances. Double, and sometimes even triple, features are a welcome treat with these actors in starring roles. 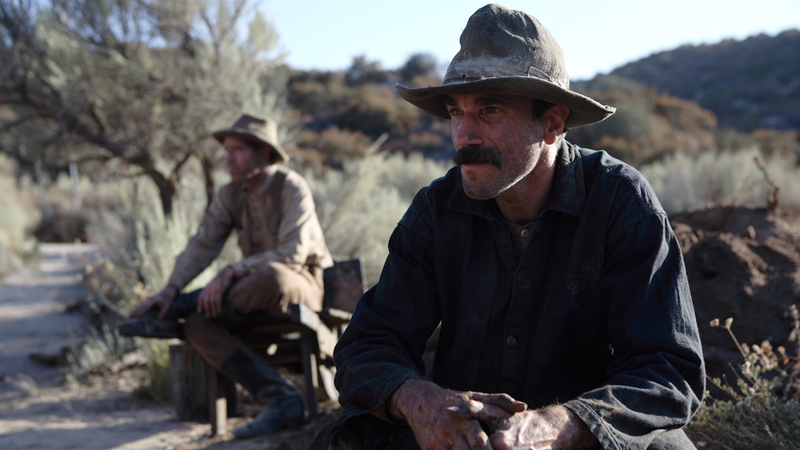 This month, HDNET MOVIES shines the spotlight on (one such actor) Daniel Day-Lewis, and brings viewers a double dose of his award-winning performances featuring the network premieres of There Will Be Blood (2007) and In The Name of the Father (1993). True story of a man determined to prove his innocence and free his falsely imprisoned father. Nominated for seven Academy Awards® and winner of the Golden Berlin Bear. 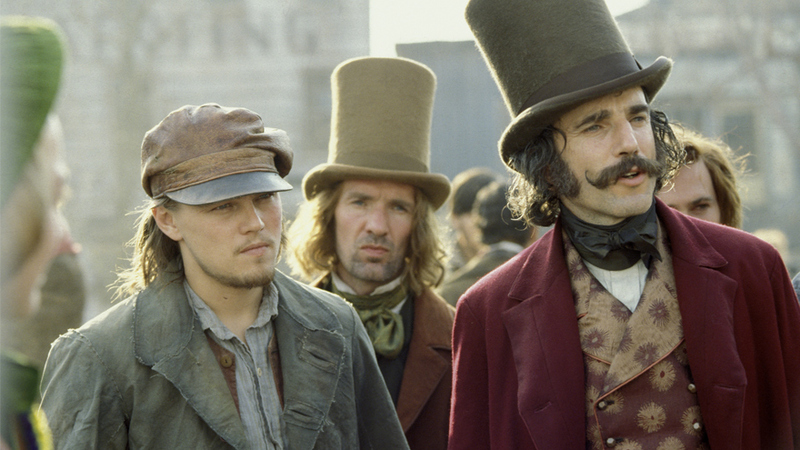 Daniel Day-Lewis won an Oscar® for his performance in this epic tale of family, wealth, religion, and madness set during Southern California’s oil boom at the turn of the 20th century.